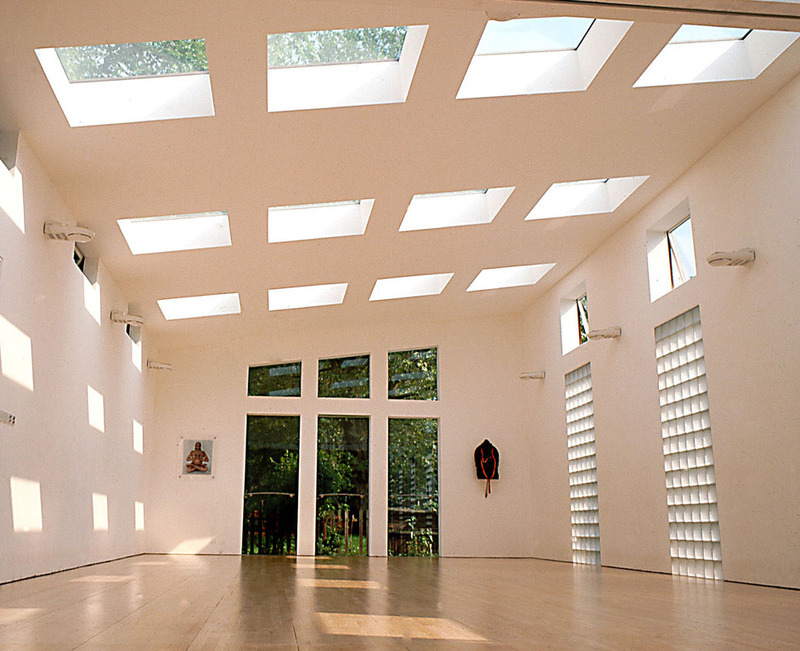 The only purpose-built yoga centre in Europe boasts two yoga studios with underfloor heating. The specially designed skylights, built into the building's structure, make maximum use of natural light - which is just what you feel like when you're chanting and flexing. The modern simple block-shaped design lends itself perfectly to the building's purpose. Iyengar is one of the more gentle forms of the practice - when you compare it to the more strenuous Ashtanga or the sweat-inducing Bikram yoga. The idea behind all forms of yoga is to promote health and well-being through enhanced flexibility and controlled deep breathing. If founder B.K.S. Iyengar is anything to go by it can only help - at 88 years old he continues to practise yoga every day. Iyengar Yoga Institute gyms, sporting activities, health & beauty and fitness. What are the best dining options near Iyengar Yoga Institute London? The best pubs near London Iyengar Yoga Institute. Iyengar Yoga Institute clubs, bars, cabaret nights, casinos and interesting nightlife. Where to have your meeting, conference, exhibition, private dining or training course near Iyengar Yoga Institute. From cheap budget places to stay to luxury 5 star suites see our special offers for Iyengar Yoga Institute hotels, including Best Western Maitrise Maida Vale Hotel from 0% off.